In 1969, astronauts aboard the Apollo missions collected rocks and other geological samples from the surface of the moon, sealed them in special containers, and brought them safely back to Earth. According to Leonard David at Space.com, some of the boxes from Apollo 15, 16, and 17 have remained sealed for over 40 years, and now might be the time to unlock them and learn the secrets they hold. Six Apollo missions resulted in a collection of over 2,200 samples, which are stored at the Lunar Sample Laboratory Facility at NASA's Johnson Space Center in Houston, Texas. "Samples were intentionally saved for a time when technology and instrumentation had advanced to the point that we could maximize the scientific return on these unique samples," said Ryan Zeigler, Apollo sample curator, and Manager of the Astromaterials Acquisition and Curation Office of the Astromaterials Research and Exploration Science (ARES) Division at the Johnson Space Center, one of the scientists advocating for the opening of the samples. "Given the recent renewed interest in the moon, and specifically about the volatile budget of lunar regolith, these sealed samples likely contain information that would be important in the design of future lunar missions." 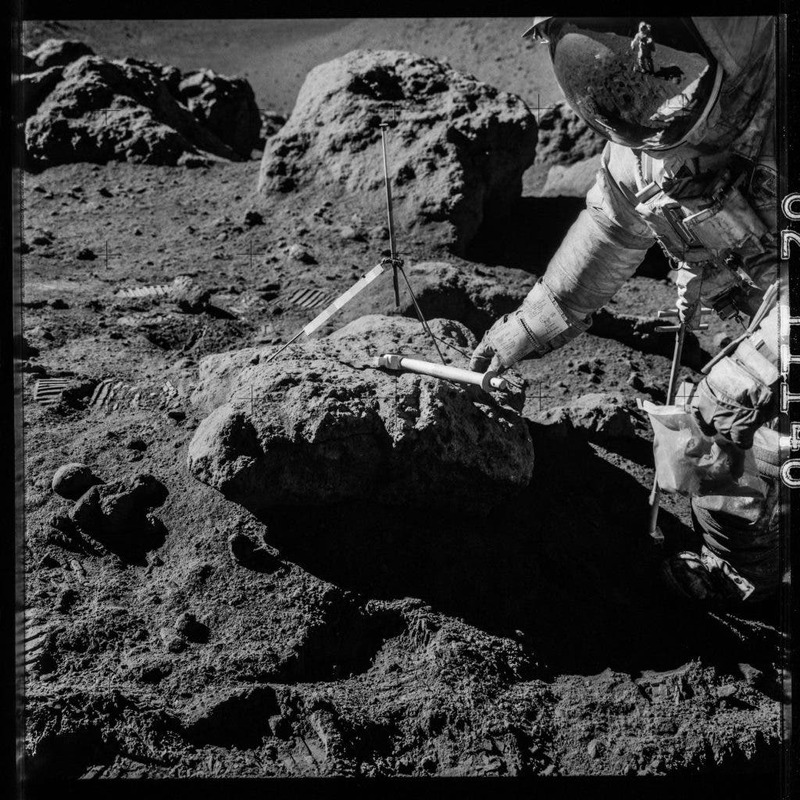 Ziegler principal focus is the geochemistry and petrography of lunar samples to better understand how the Moon formed, how it differentiated and how impacts have subsequently altered its surface. In recent years he has performed concentrated research on lunar meteorites and small glass fragments found in the Apollo soils to a better understand how the Moon evolved. 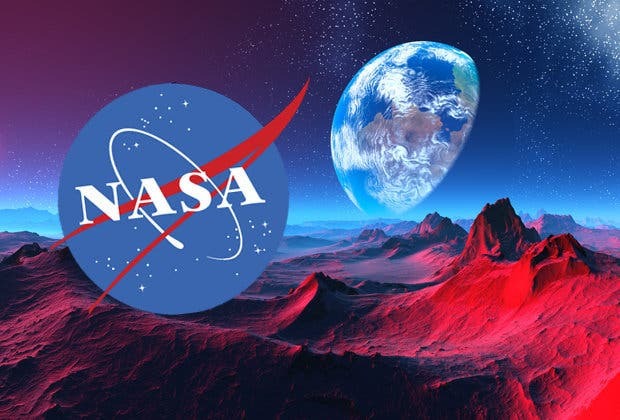 In his work as supervisor, he oversees a team of scientists who curate and study NASA's collection of extraterrestrial materials from the Moon, Mars, asteroids, comets, the Sun and even other stars. If at least one of the containers is opened now, NASA could avoid losing more data to time and disturbed samples, writes Leonard David for Space.com. "And who knows what the scientists could find if given the opportunity to analyze the specimens—traces of water? Life? Nothing at all? There's only one way to find out."